How to book court time and or become a member. Tel. 01239 820939 / Mob. 07791 840832. 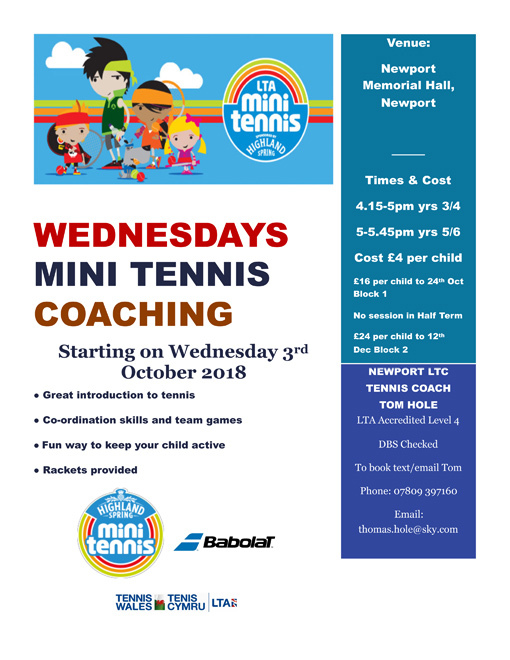 Newport (Pembs) Tennis Club courts, built in 1984, are situated at the bottom of Long Street on the right, parallel to the estuary coastal path, and adjacent to the historic medieval site. 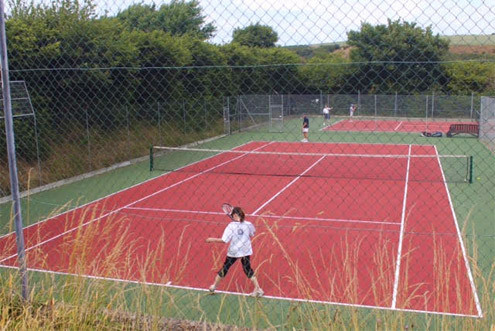 The two tennis courts are not only for member’s use, but also available for hire at £10.00 per hour. They can be booked at Angel House Newsagent at the top of Long Street, next door to the post office. Call in or Tel. 01239 820640. The court keys are collected from there during opening hours. The courts have recently been refenced, and repainted, and we are sure they will give you a good game of tennis. Also where else can you play tennis and hear the wonderful haunting call of the curlews, priceless! 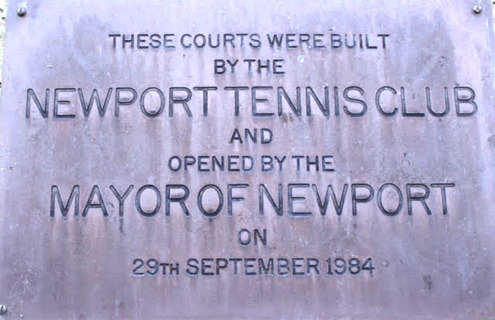 Map showing location of Newport Tennis Courts at bottom of Long St.